Eloli is an award-winning luxury African fashion brand. Eloli means “it is beautiful” in Bafaw, a language spoken in Cameroon. Founded by three sisters, Dibo, Sume and Fese. These ladies, inspired by their heritage, incorporate their shared passion for vibrant colours, patterns combined with contemporary African aesthetic to bring you Eloli. 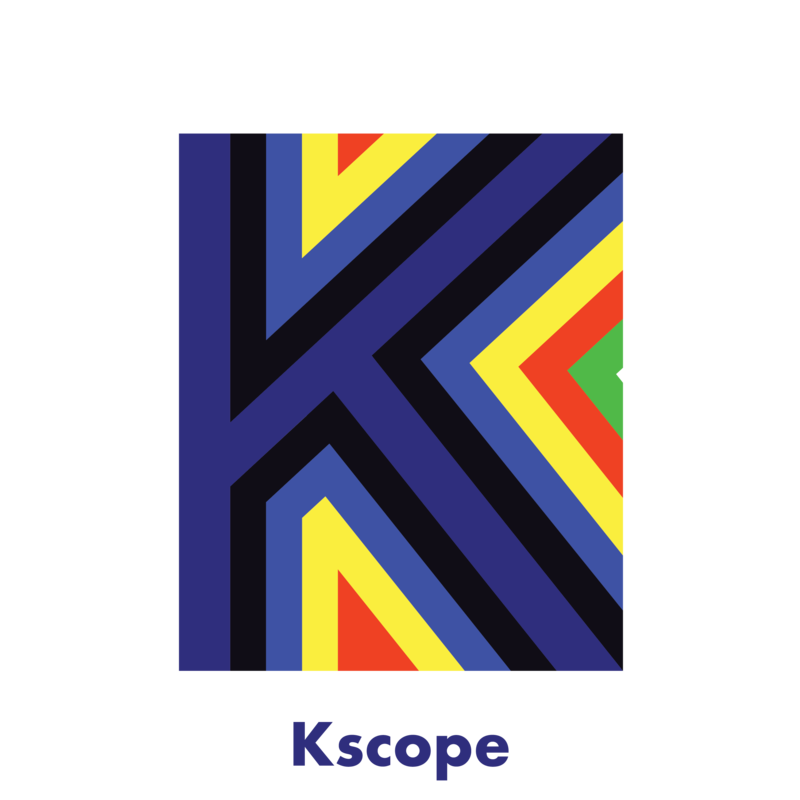 Use code; thekscope at checkout for 15% OFF! Know someone who would love this collection?